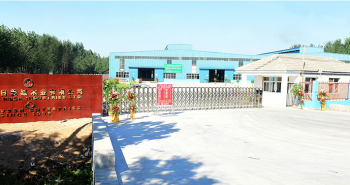 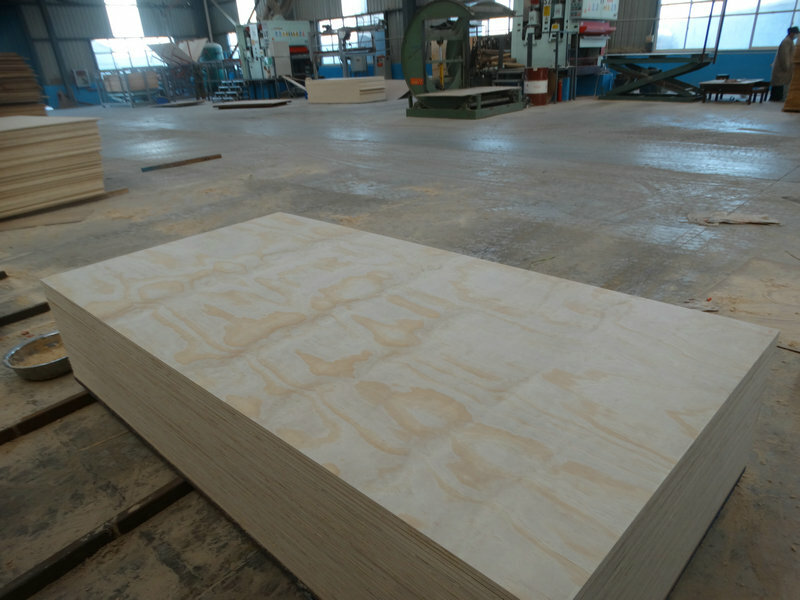 Welcome to visit Xuzhou Mega Industries Plywood Manufacturing Website ! 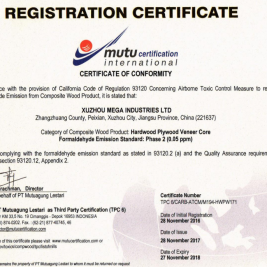 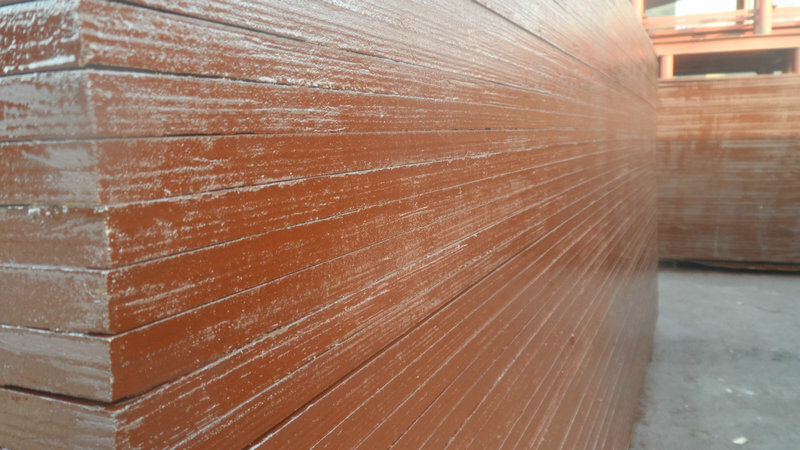 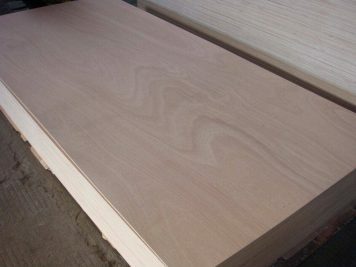 Xuzhou Mega Industries Ltd is one of the leading and best Chinese Plywood Manufacturers located in Peixian ,Xuzhou City,China ,producing high quality Hardwood Plywood( Okoume,Birch,Bingtangor ,Poplar,Keruing ,Pencil Cedar ,Bleached Poplar ,Natural Poplar,Red BIRCH ,and other tropical wood species ) ,Softwood Plywood (Agathis ,Radiata Pine ,Bleached Pine and Chinese Fir ) ,Film faced plywood ,LVB/LVL and other Lamination Plywood such as HPL plywood,melamine Paper Plywood . 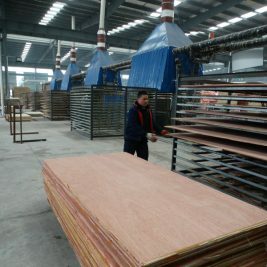 100% Chinese Plywood Manufacturing Factory ! 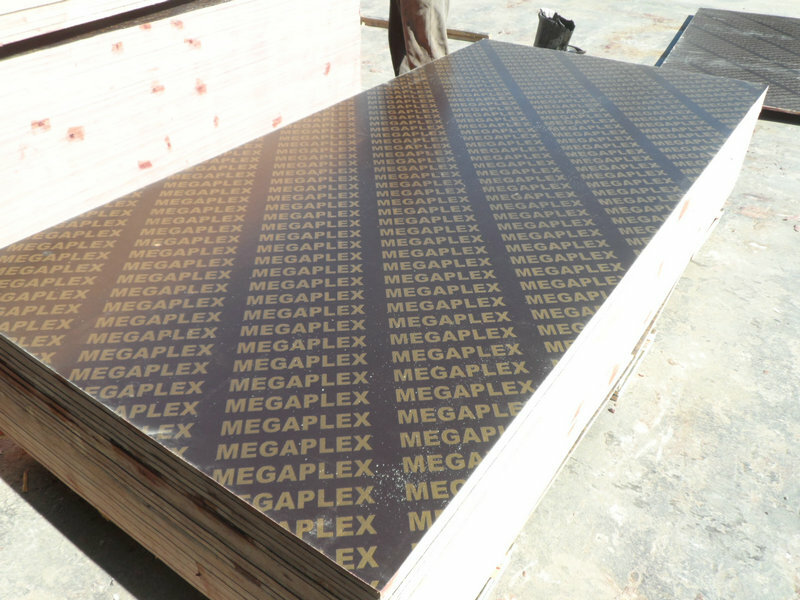 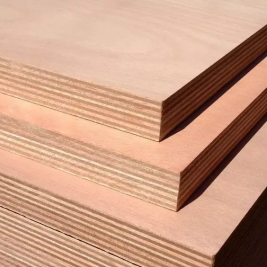 Best 2500x1220mmx3.0 mm triplay OVL/BTR , Okoume Meranti E1,E0 Glue,Poplar core ,1220x1220mm,BB/CC,lamination grade plywood ,Made in China ,welcome to visit and send inquiries . 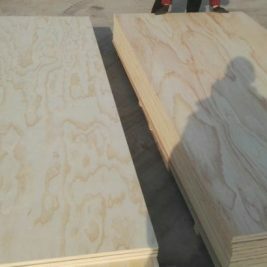 Best 2000x6000mmx6.0 mm triplay OVL/BTR plywood , Okoume Meranti E1,E0 Glue,Poplar core ,1220x1220mm,BB/CC,lamination grade plywood ,Made in China ,welcome to visit and send inquiries . 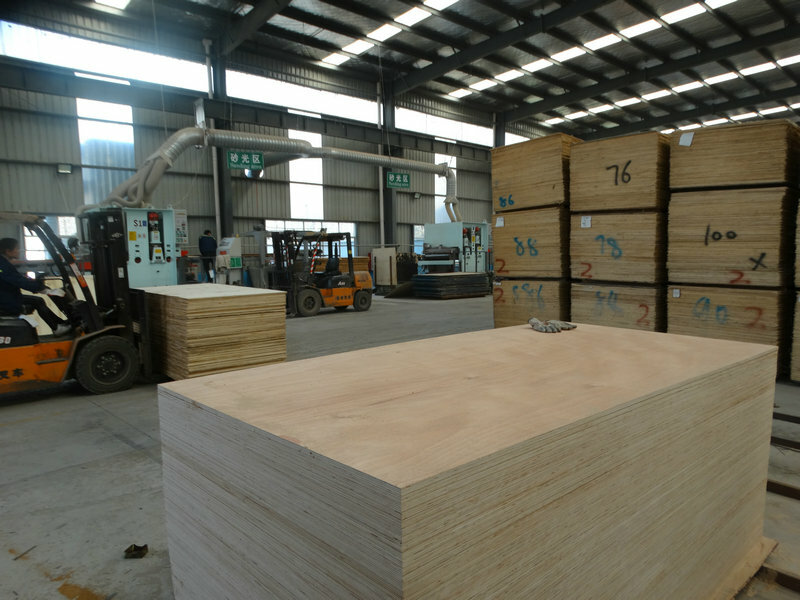 Best 2000x6200mmx6.0 mm triplay OVL/BTR plywood , Okoume Meranti E1,E0 Glue,Poplar core ,1220x1220mm,BB/CC,lamination grade plywood ,Made in China ,welcome to visit and send inquiries . 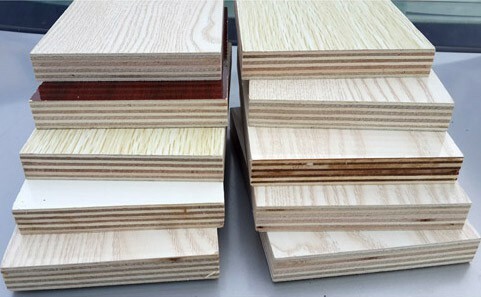 Best 6.0 mm triplay OVL/BTR plywood , Okoume Meranti E1,E0 Glue,Poplar core ,1220x2440mm,1220x1220mm,BB/CC,lamination grade plywood ,Made in China ,welcome to visit and send inquiries . 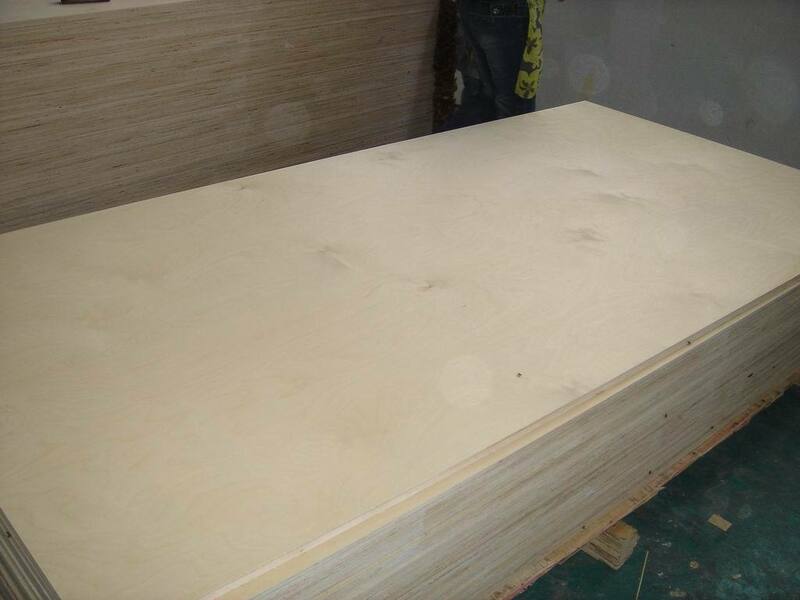 Best 6.0 mm triplay underlayment plywood , Meranti E1,E0 Glue,Poplar core ,1220x2440mm,1220x1220mm,BB/CC,”x” nailling pattern plywood ,Made in China ,welcome to visit and send inquiries . 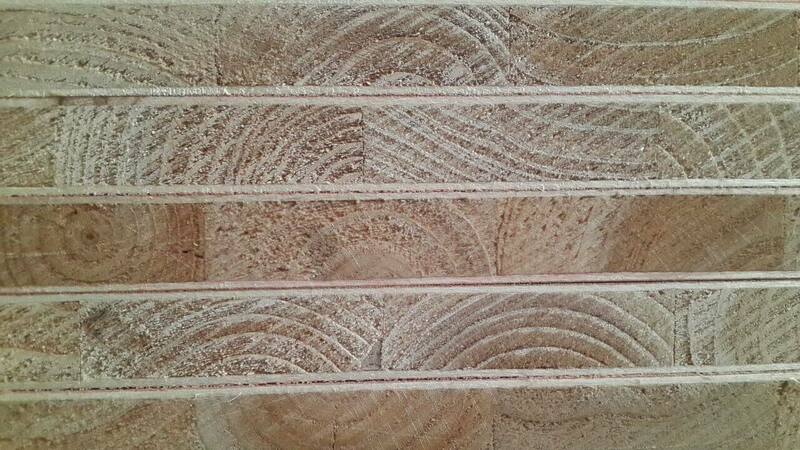 Best 5.2mm triplay underlayment plywood , Meranti E1,E0 Glue,Poplar core ,1220x2440mm,1220x1220mm,BB/CC,”x” nailling pattern plywood ,Made in China ,welcome to visit and send inquiries . 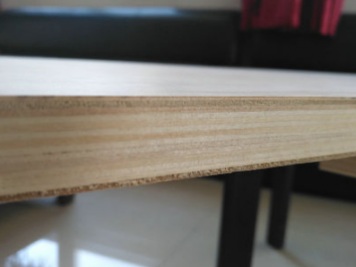 Best 2.5mm triplay Okoume Meranti E1 Glue,Poplar core ,1220x2440mm,BB/CC,Furniture Grade plywood ,Made in China ,welcome to visit and send inquiries . 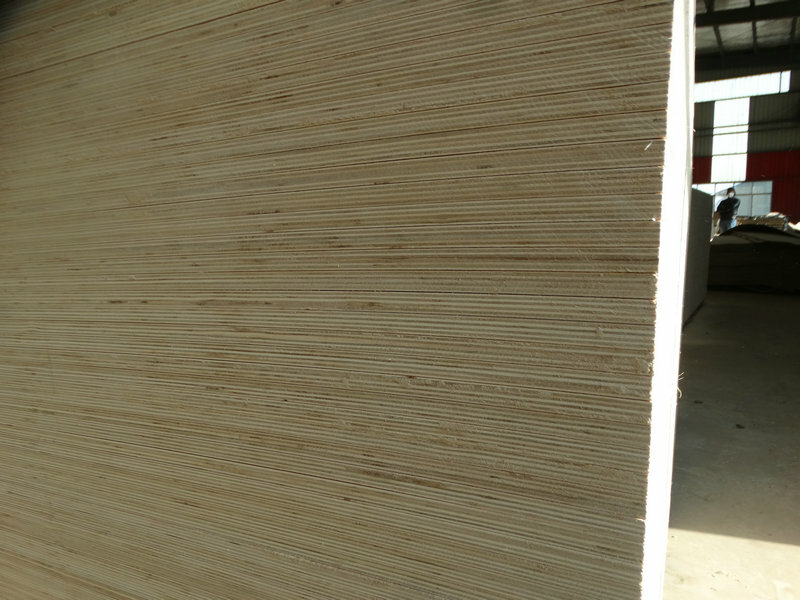 Best 2.0mm triplay Okoume Meranti E1 Glue,Poplar core ,1220x2440mm,BB/CC,Furniture Grade plywood ,Made in China ,welcome to visit and send inquiries . 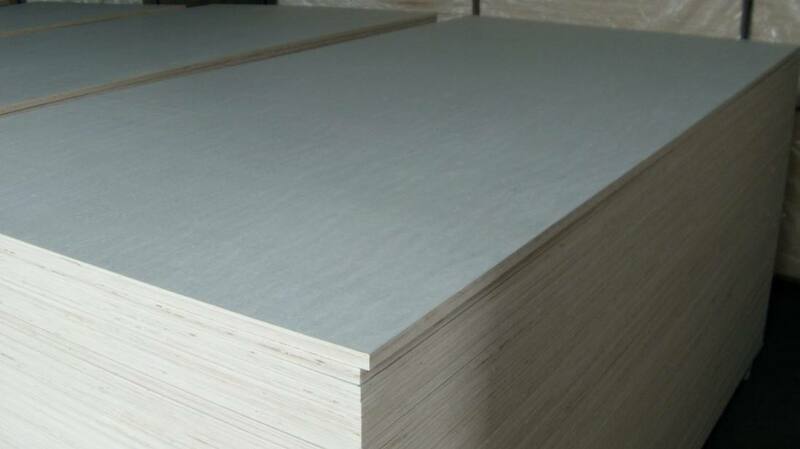 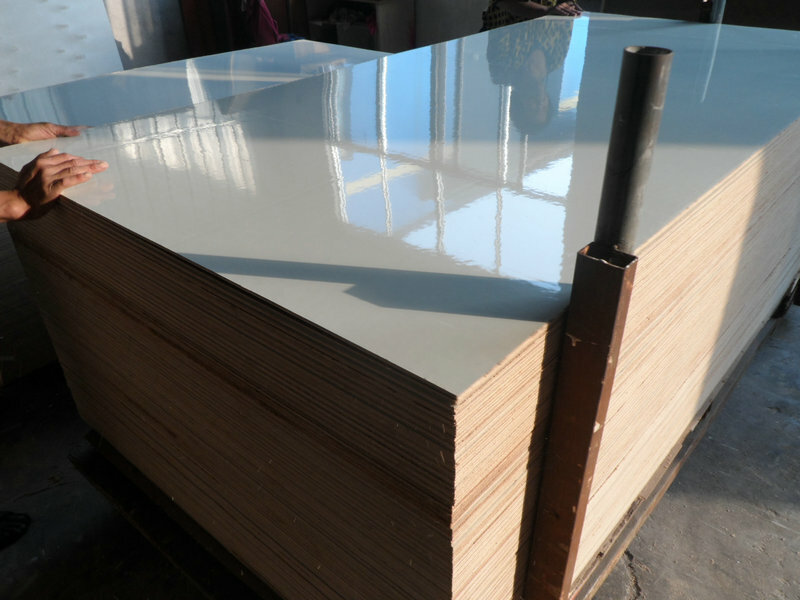 Best G 2S 12mm Melamine Board and Panels in Peixian,China ,Poplar veneer ,hardwood veneer ,TSCA ,CARP ,FSC,CE2+,EUTR ,5.2mm to 18mm ,1220x2440mm,Welcome to visit factory and send inquiries ! 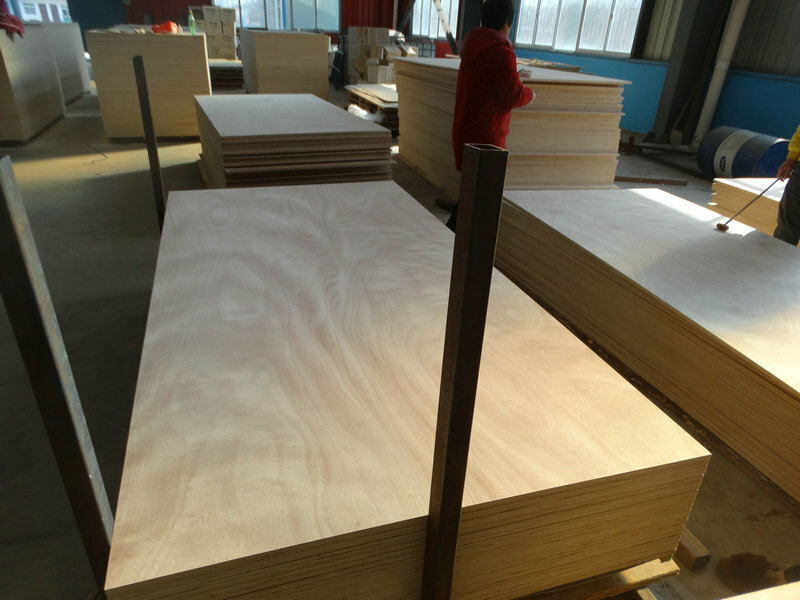 Best G 2S 18mm Melamine Board and Panels in Peixian,China ,Poplar veneer ,hardwood veneer ,TSCA ,CARP ,FSC,CE2+,EUTR ,5.2mm to 18mm ,1220x2440mm,Welcome to visit factory and send inquiries !